Acromegaly is a disorder that arises due to the body's excess growth hormone, resulting in excessive growth of various body tissues, muscles, and bones, especially in the legs, hands, and face. This condition is generally caused by a benign tumor in the pituitary gland (pituitary). Increased production of growth hormone can also be caused by tumors in other organs such as the lungs or pancreas, but very rarely. Acromegaly abnormalities will generally be diagnosed in adult patients aged between 40 and 45 years. This condition includes infrequent occurrence and minimal symptoms. Most cases of sufferers know they have been attacked by acromegaly after years. Acromegaly can result in life-threatening complications if not treated immediately. The cause of this acromegaly is the high production of growth hormone (GH). This hormone is produced by a gland called the pituitary. Ninety-five percent of acromegaly cases show a tumor in the pituitary gland, which is the cause of increased GH production. In rare cases, offspring can be a trigger factor. The pituitary gland is located in the lower part of the brain and functions to produce various important hormones for the body, one of which is growth hormone (GH). GH triggers the liver to produce insulin-like growth factor I (IGF-I) as a stimulant for the growth of bone and body tissue. Excessive GH levels will affect IGF-I production, triggering abnormal growth in body tissues, muscles, and bones. For patients with pituitary tumors, acromegaly can be accompanied by other symptoms, namely if the tumor suppresses the nerves and tissues around the pituitary, or if the tumor also causes excessive production of thyroid hormone. The structure of the face changes. The size of the tongue, nose, and lips enlarge. Excessive sweating, to body odor. Joint pain and mobility are limited. Hoarseness and depth (widening of the vocal cords and sinuses). The barrel enlarges (barrel chest). Impaired menstrual cycle in women. This condition can also cause important organs of the body such as the liver, kidney, heart, and spleen to enlarge, and potentially endanger life. See a doctor immediately or visit the nearest hospital if you feel the symptoms above to get early treatment. Blood test. There are 2 blood tests that can be done, namely a measurement test of GH and IGF-I levels to determine the number of hormones produced, and a test of growth hormone suppression to see changes and response of GH levels to the administration of glucose. Scanning CT scans and MRI are generally used to check the accuracy of the location of the tumor in the pituitary gland or other body organs. X-rays can also be done to check bone density and size. Operation. Transsphenoidal surgery is usually recommended to remove tumors from the pituitary that suppress nerves and trigger excessive GH production. This action is carried out through the nose or upper lip, using endoscopy and other operating devices to remove the existing tumor. This action is carried out under local anesthesia. Suggestions for taking drugs and doing therapy might be done before or after surgery. Dopamine agonist. Drugs such as bromocriptine and cabergoline serve to suppress growth hormone production. Both drugs are taken once or twice a week in pill form. Somatostatin analog. Drugs such as lanreotide and octreotide are used to control the production and flow of growth hormones and reduce the size of adenoma tumors. This medicine is given in the form of an injection in the hospital, with an initial dose of 3 times a day to see its effectiveness, and continued once a month for a specified period. This injection is generally given under the skin (subcutaneous) and in the buttock muscle (gluteus muscle). Growth hormone antagonists. One example of this drug is pegvisomant. This drug serves to block the effects of growth hormone on body tissues, suppress symptoms, and regulate IGF-I levels in the liver. 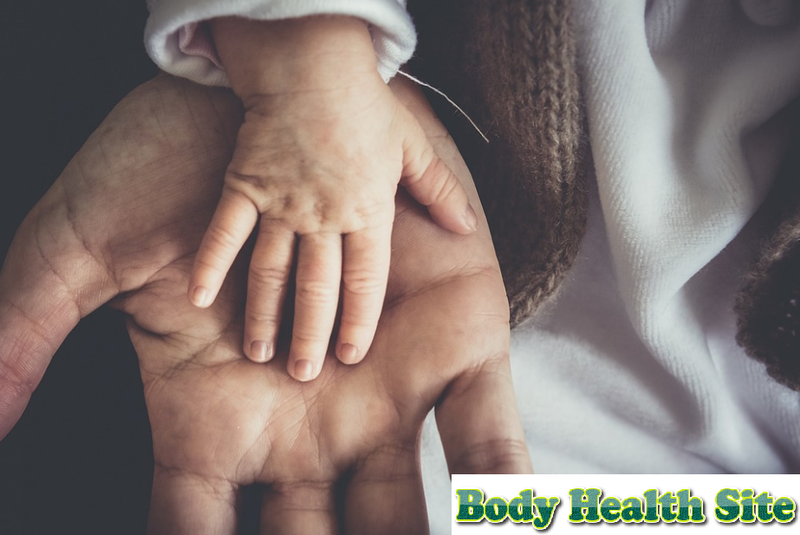 Growth hormone antagonists are usually given if the patient does not respond to other treatments, through subcutaneous injections once a day at the hospital. This drug cannot reduce tumor size or reduce hormone levels in the body. Conventional radiation therapy. The tumor is targeted to use an external beam (EB) which is given in small doses with pauses of 4 to 6 weeks. This is done to avoid damage to the pituitary gland and brain tissue and provide time to heal the tissue affected by radiation. The results of this therapy are generally felt after years. Gamma knife therapy. The tumor is targeted directly using a strong radiation beam, without affecting the surrounding brain tissue. Patients will be asked to use a special head covering to minimize head movement. This therapy will only be done once, the results will be felt after the next 3 to 5 years. Gamma knife therapy also risks causing smaller side effects than conventional radiation therapy. Proton radiation therapy. Not much different from gamma knife therapy, proton radiation therapy emits strong radiation to the tumor with minimal effects on brain tissue. Proton radiation therapy will be given periodically, with a much shorter intensity compared to conventional radiation therapy. Heart disease, especially enlargement of the heart (cardiomyopathy). Polyp or precancerous growth in the colon line. Benign tumor growth in the uterus. Emphasis on the spinal cord. Ship aisle syndrome (carpal tunnel syndrome). Sleep apnea, which can close the respiratory tract. Osteoarthritis or decreased mobility in the joints.